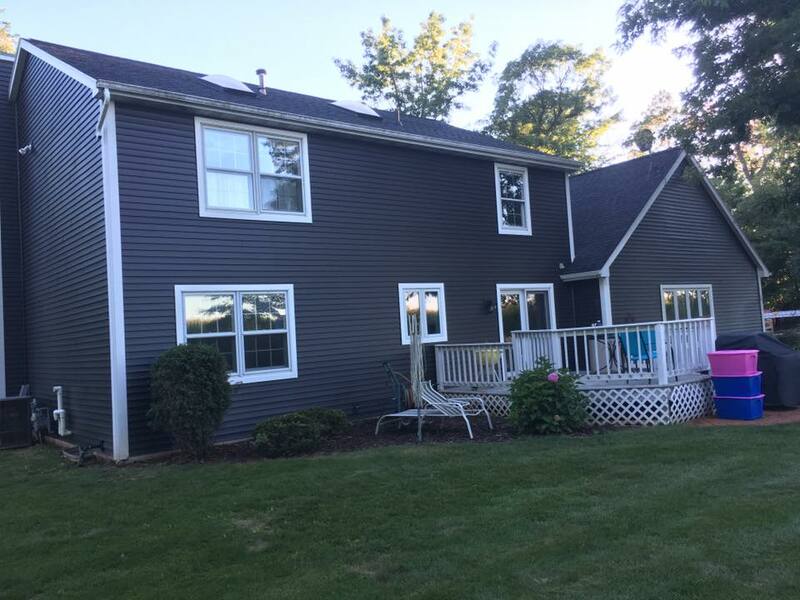 In addition to providing the best in superior roofing services for less, Full Draw Construction can also help you with complete siding services as well. No matter what your siding concerns are, we guarantee better installations and repairs every day, all at lower pricing. Choosing us means getting an experienced team of siding contractors who know their way around more styles and building material types. Whether you have traditional vinyl siding, metal siding, or insulated panel types, we can provide the best quality of service each time. Your home’s siding should provide many years of lasting protection against moisture, energy loss, and daily sun exposure. Unfortunately, if it doesn’t get installed right the first time, you’re going to run into constant issues and higher service costs. Instead, our team remains the fast and convenient option, no matter what style or material of siding your home requires. We continue saving more area homeowners on all their installation and repairs than any other service provider. Siding repairs don’t have to cost you a fortune when you hire the affordable choice in expert service contractors. When you need to know that your siding remains strong, you need our expert results. Siding panels have more in common with roofing shingles than you might expect. There are several siding types available, although most homes use with vinyl, metal, or insulated panels. Each comes with specific cost and performance considerations, although whichever one you choose, we offer the best quality possible. Whether you prefer the style and affordability of vinyl, the durability of metal, or the increased cost savings of insulated panels, we can install and repair them all. When you choose us, it means getting comprehensive solutions for less. Call the best team of affordable siding experts today. Although Vinyl Siding is the cheapest material type, it also remains the most popular. 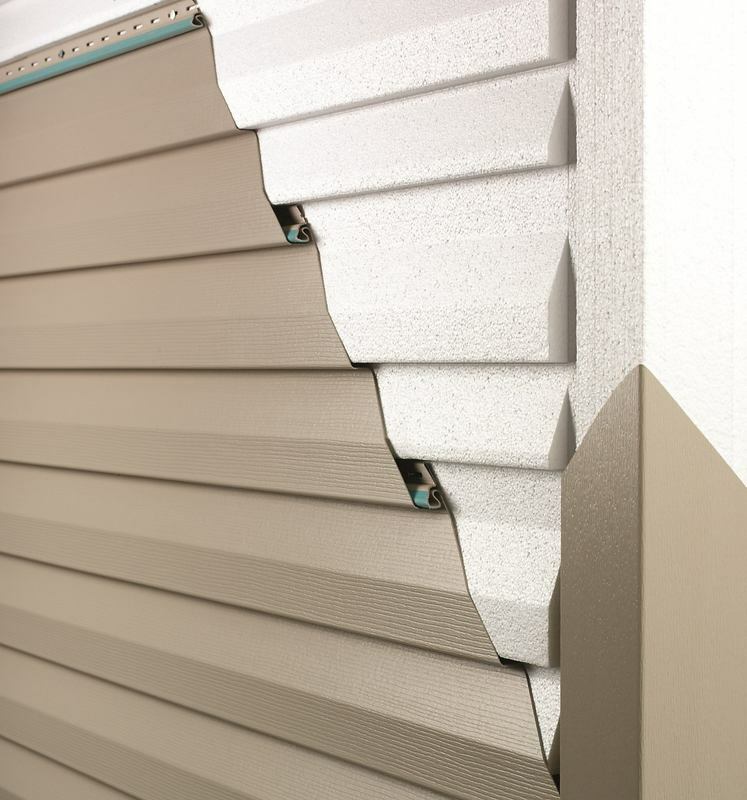 Vinyl panels come in hundreds of different colors, and if maintained properly, you won’t encounter problems for years. Vinyl is also relatively hassle-free, meaning fewer service issues. Combine durability and cost savings with vinyl. 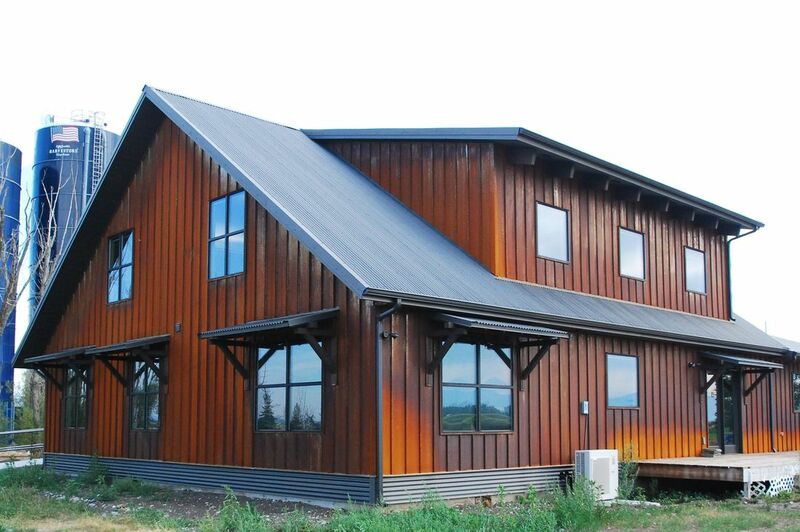 Metal Siding provides years of lasting durability against the outside elements. Although a bit more complicated to install, today’s panels look better and feature several metal types. Unlike vinyl, metal panels won’t lose their luster nearly as quickly, and most are simple to care for over extended periods. Insulated Siding combines vinyl panels with insulated foam boards that reduce your energy loss, as well as help keep your home more airtight. If you struggle with increasing utility costs each month, insulated siding is an excellent choice. Make sure your home stays comfortable with Full Draw Construction.